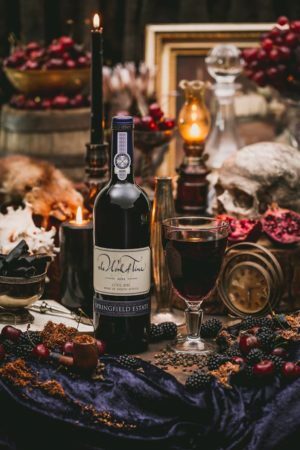 Premium Independent Wineries of South Africa (PIWOSA), well-known internationally for their execution of inventive marketing programmes designed to raise the profile of premium South African wines, will be demonstrating their creative flair, for locals and internationals, here in South Africa for the first time. With a passion for the theatrical, get ready to be enthralled and enchanted by PIWOSA at Cape Wine 2018 at the Cape Town International Convention Centre (CTICC) in September. Formed in 2013 with full support from Wines of South Africa (WOSA), PIWOSA is a collective of eleven likeminded, dynamic, independent wine producers. 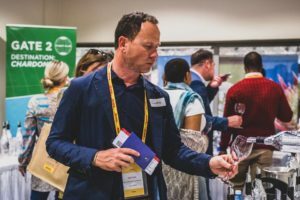 Operating as a united force, the members travel extensively, hosting ingenious presentations in targeted export markets to capture attention, re-set opinions and build a positive reputation and increased demand for all premium South African wines. 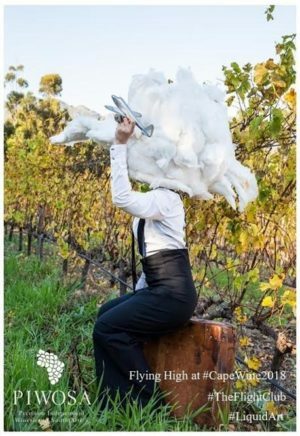 With 76 creative and dynamic events having been executed internationally over the past five years and a further 20 international events already planned for 2019, PIWOSA are looking forward to showcasing #LiquidArt: a programme of innovative events during Cape Wine 2018. Join them at the PIWOSA Cape Wine Stand no K106 at the CTICC between 12th and 14th September and be inspired by South Africa’s Liquid Art reaching new heights. Don’t miss The Flight Club, one of PIWOSA’s most successful feats, taking place in South Africa for the first time on 13th September. Here local sommeliers and wine professionals are invited to take up the challenge and test their skills in a series of blind comparative tastings of premium South African wines versus some of the very best wines in the world. Highly regarded French wines are hidden in five flights of South African wines from PIWOSA producers. 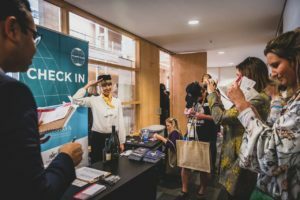 All entrants have to do is correctly identify the one French wine in each flight with a great prize up for grabs: an all-expenses paid trip to Burgundy in France for a week. Seemingly simple, PIWOSA have seen astonishing results globally when hosting The Flight Club in targeted export markets. Only one contestant to date, a sommelier in Singapore, has managed this feat correctly, winning himself an all-expenses paid trip to South Africa. 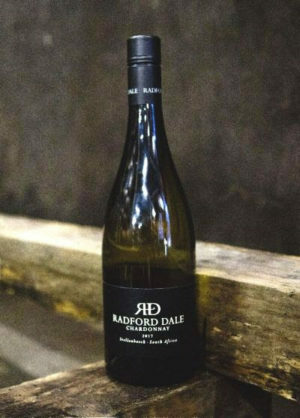 Hopefully local wine professionals will rise to the challenge and perhaps outshine their international counterparts. The Mile-High Club follows on from The Flight Club with a sixth flight of five South African wines where contestants have to correctly identify the varietals. Any prospective winner of The Flight Club will have the chance to double up with a second flight to Burgundy by passing the Mile-High Club challenge. Later that night a spectacular and surreal PIWOSA Party will take place at the Zeitz Museum of Contemporary Art Africa (Zeitz MOCAA), a masterpiece of architectural brilliance and a grand repository for thousands of African artworks: an incredible backdrop for a celebration of #LiquidArt. Throw in some outlandish human art – weird and wonderful costumed characters and bizarre performers – and you’ll feel like you’ve stepped into an enchanted wonderland. Here you can enjoy meeting the people behind PIWOSA and indulge in a selection of their best wines. PIWOSA look forward to welcoming you at Cape Wine 2018.